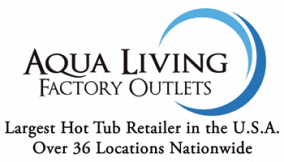 If you’re in central Texas and looking for a top-of-the-line, reasonably priced spa, tanning bed, sauna or bath, stop by Aqua Living’s conveniently located Austin outlet so we can help you find the perfect product for your lifestyle. 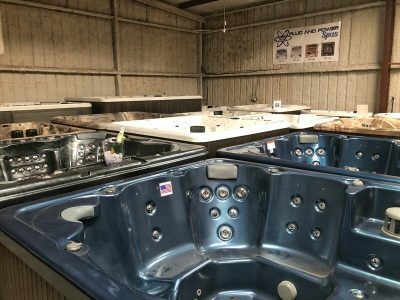 Since we sell directly to the consumer, we’re able to offer the best hot tubs for the best prices. Hours: We’re open seven days a week, 365 days a year by appointment only. Please give us a call to make an appointment that works with your schedule. 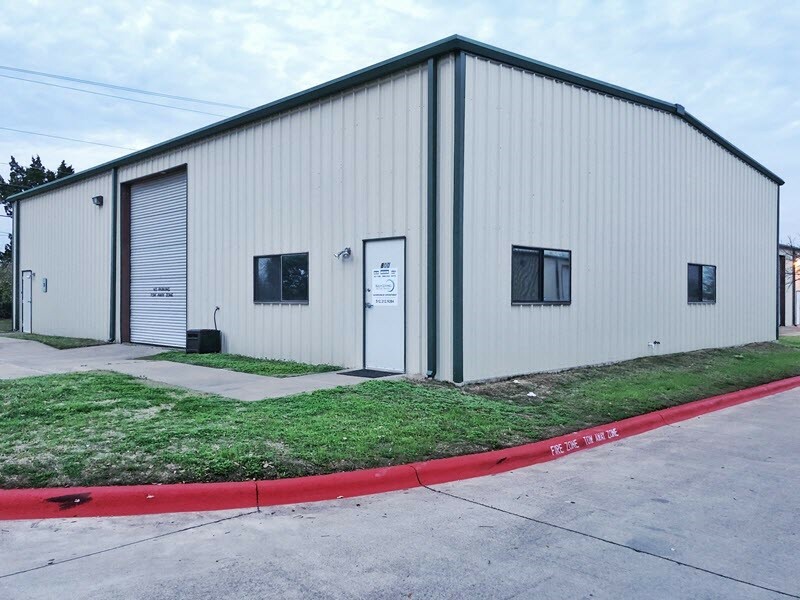 Parking: We have a dedicated parking area with handicap spots, as well as a ramp for wheelchair accessibility. Melissa has been managing the Austin location since 2016. With an eight-year background in sales and five years in interior design, she found this position to be a perfect fit. Melissa loves her work—designing the perfect master bathroom and helping choose the right tub that meets customers’ specific needs. At our Austin outlet, we have more than 14 models on display. 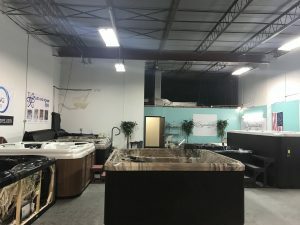 Our knowledgeable and friendly staff will be more than happy to help you find the hot tub, bath, sauna or tanning bed of your dreams. There’s no better way to soothe sore muscles and melt away worries than with a soak in this elegant bath. You can purchase the Relax bath for only $1,099 from Aqua Living. Austin is the capital of the state of Texas and is the eleventh most populous city in the United States. It sits within Texas Hill Country and is full of lakes, rivers and other waterways. 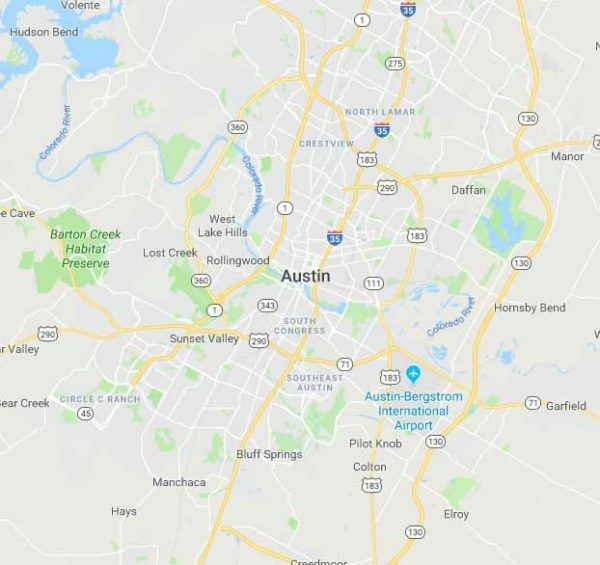 Pioneers began settling the Austin area in the 1830s, and by 1840 it had replaced Houston as the state capital (though it was called Waterloo at the time). While the city experienced an economic lull during the Great Depression, by the 1980s it was known as a center of technology and business. These days, Austin is a vibrant city full of the music, art, food, history and fun that one would expect. 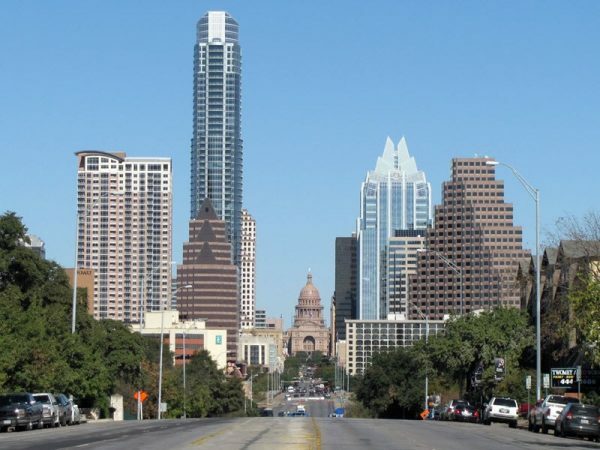 From the 20,000-runner Austin Marathon and Circuit of the Americas Grand Prix to a walking tour of the best eateries and all the shopping you can imagine, this city has it all. At the end of a day experiencing everything Austin has to offer, our customers like to unwind in one of our luxurious baths or hot tubs.